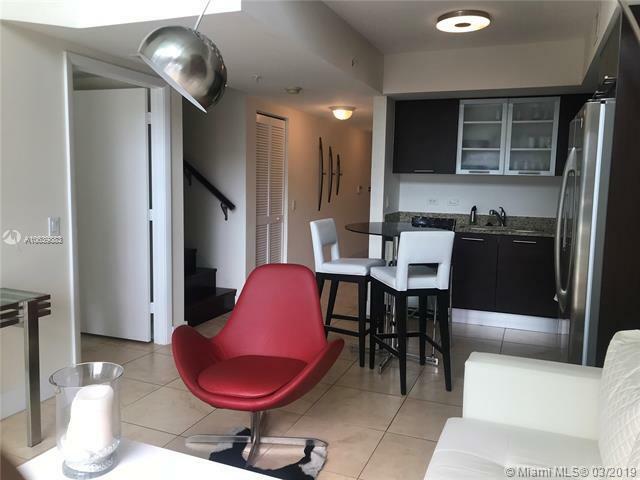 Beautiful loft 2 level condo featuring 2 Bed 2 Bath and Den, with tile floors all throughout, walking closet, european style kitchen with granite countertops and stainless steel appliances. Large balcony with amazing views. 2 parking spaces. 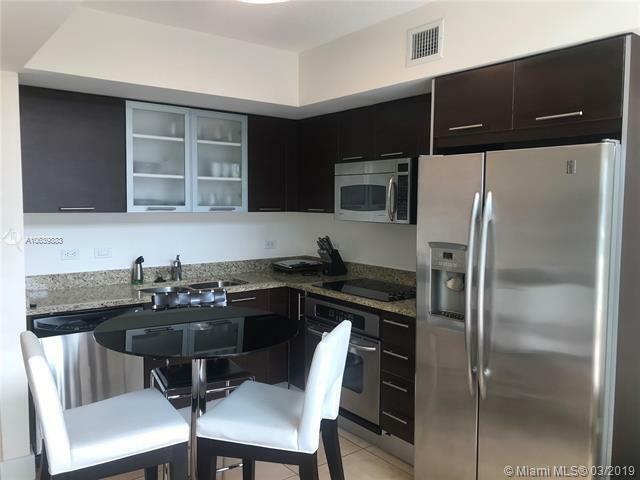 Great full service condo with plenty of amenities. 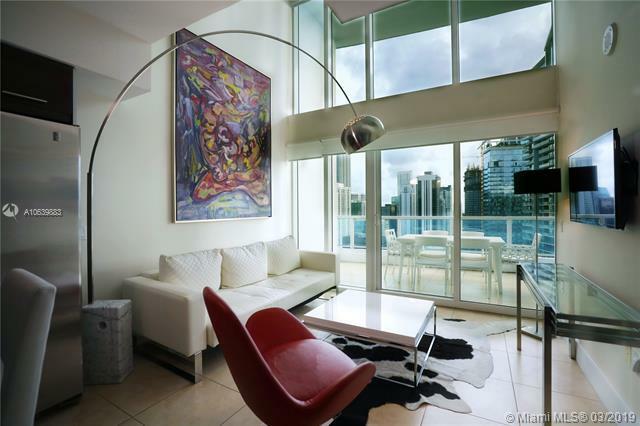 Excellent location in Brickell area on Miami River, next door to the metro mover, walking distance to downtown and 1 block from Brickell Citicentre. Must see!! !